Maguire Electric is dedicated to giving you the personalized service and quality installation you deserve. 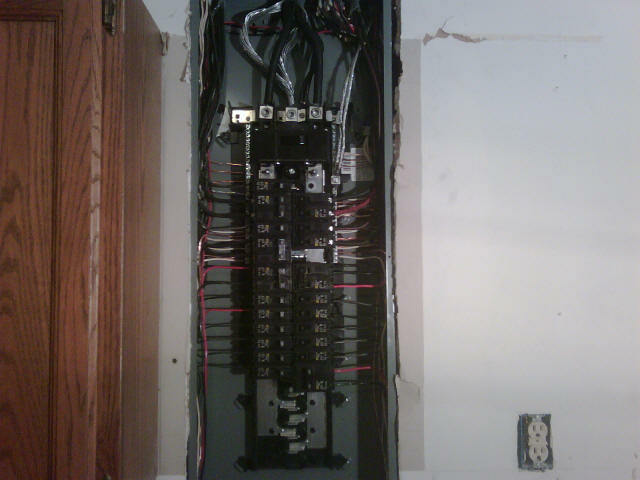 I have over 22 years experience in the electrical industry, and a vast knowledge of all aspects of electrical construction. 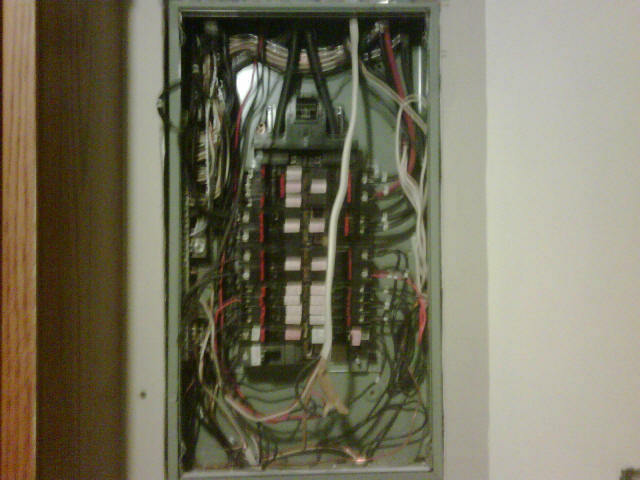 I will give you all the information you need to make informed decisions about your electrical system. Our motto is; "The quality is remembered long after the price is forgotten". 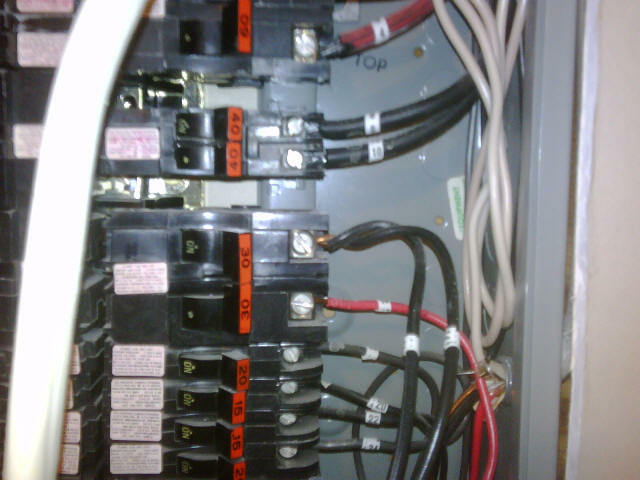 Some of the services offered are; Wiring for New Homes, Additions, Basements, Service Upgrades, Panel Changes, Indoor and Outdoor Power & Lighting, Spas and Pools, In home evaluation of your existing system for code violations and safety upgrades such as Smoke Detectors and Carbon Monoxide Monitors and GFCI Protection around your sinks and bathtubs. I am licensed and insured so you can rest easy when you choose Maguire Electrical Co. for ALL you electrical needs.